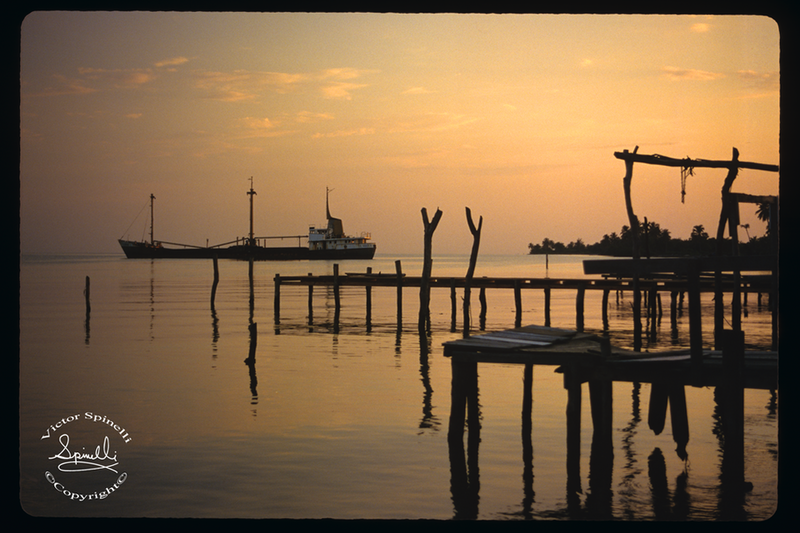 Photo of the Day: Shipwreck off of the island of Utila, Honduras. I took this in 1994 while getting my PADI Scuba DiverMaster certification. Wonderful diving down there! Kodak Ektachrome 100iso Slide film. Nikon 6006.